The assembly hall has seating for 300 people, integrated sound and light system and a full size stage. Catering facilities are available on request. With seating for 105, this is a beautiful, intimate theatre space. Retractable seating makes it a flexible venue with state of the art computerised sound and lighting equipment. A first floor lift provides full accessibility. 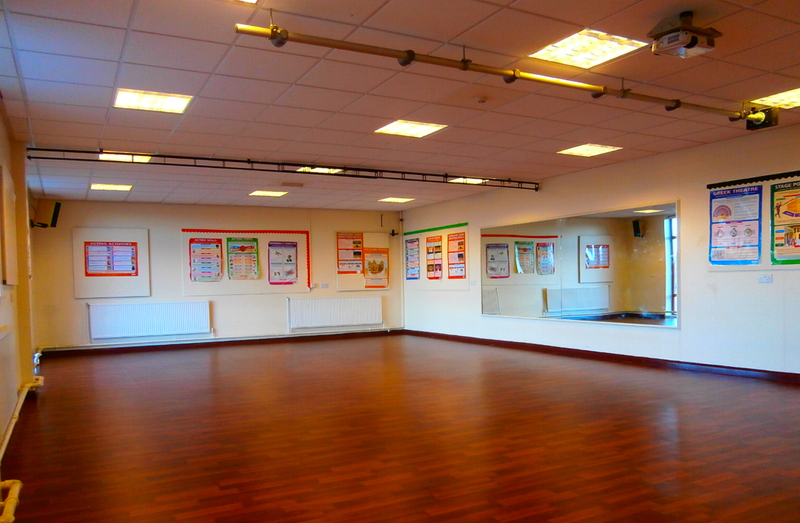 The drama studio is a brilliant space which is ideal for dancing or any other physical activity such as martial arts. All classrooms are provided with an overhead projector, computers, sound and video systems. Computer suites can cater for classes of up to 28 people. The school field can be booked for all appropriate sporting events, car-parking, caravan rallies etc. Refreshment facilities are available for all bookings upon request. Contact by email at stannes@fyldecoastymca.org or by telephone on 01253 796663.